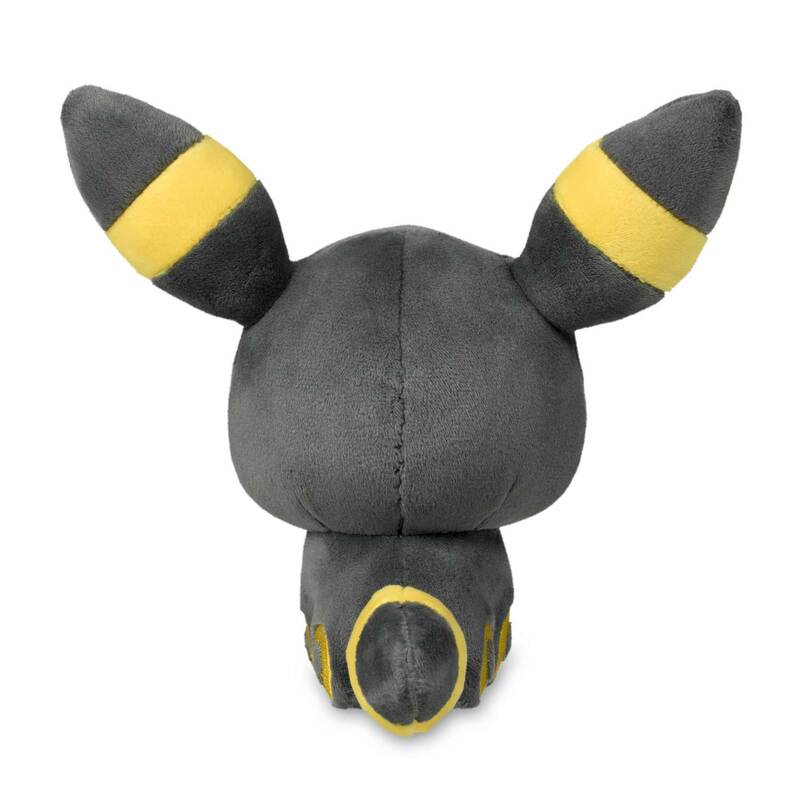 Umbreon Pokémon Dolls Plush - 6 1/2 In. 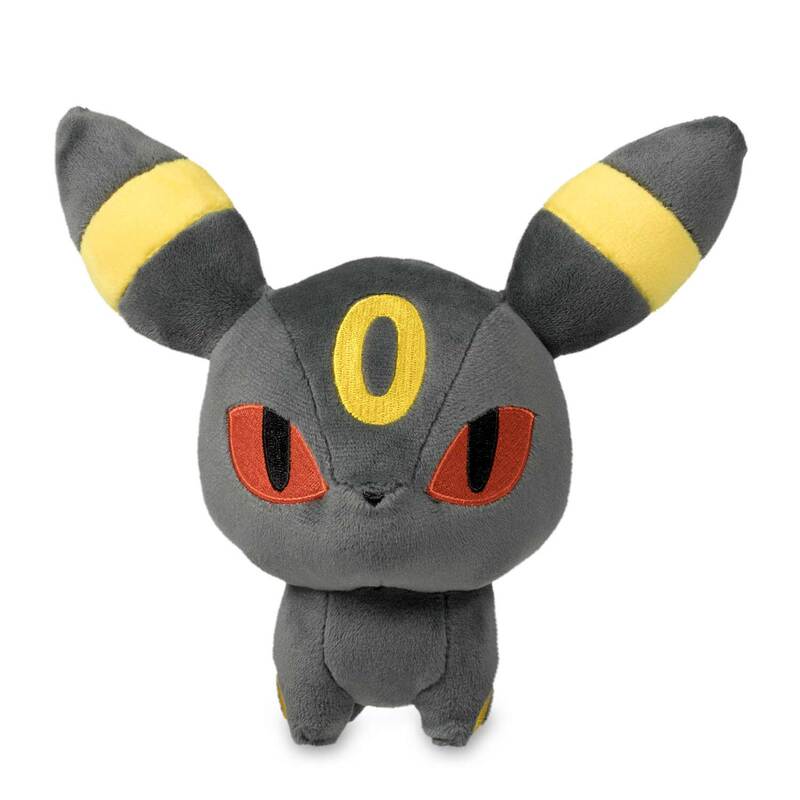 A big head, tiny feet, and huge embroidered eyes—that's the adorable look for the Umbreon Pokémon Dolls Plush! 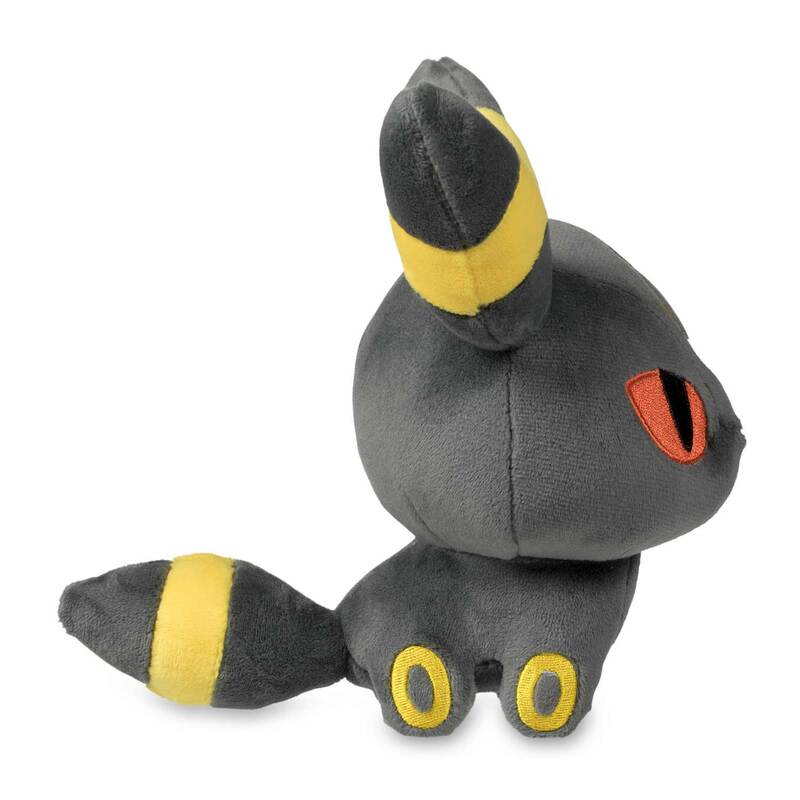 Pokémon Dolls are round-headed, stylized plush. 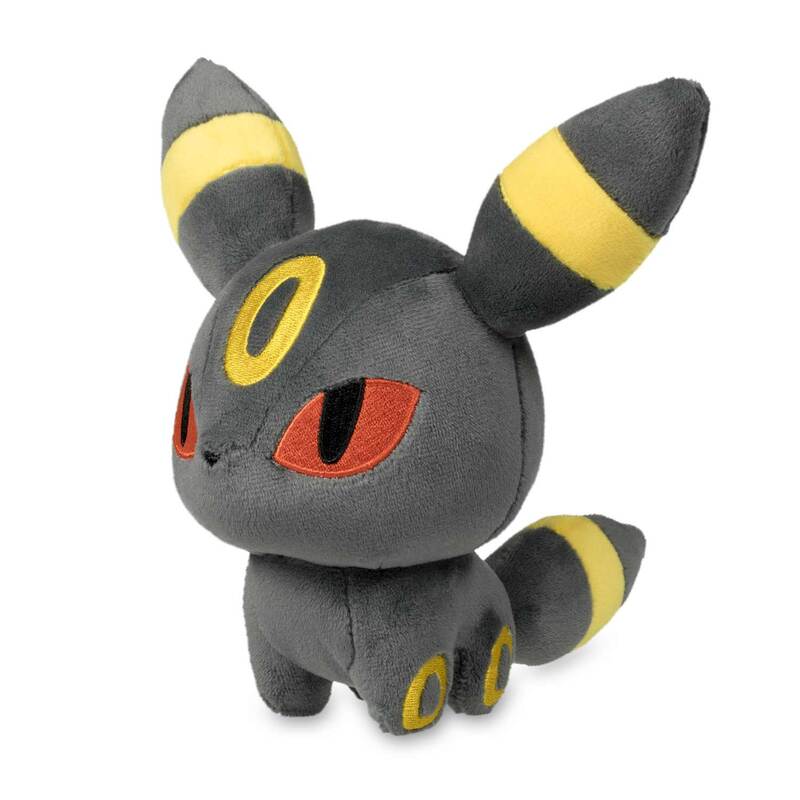 With large eyes, heads, and ears, they are super cute and totally distinctive!